My kids love to talk and learn about space. My oldest is fascinated with the idea of it, and is constantly asking me to give him some addition problems. 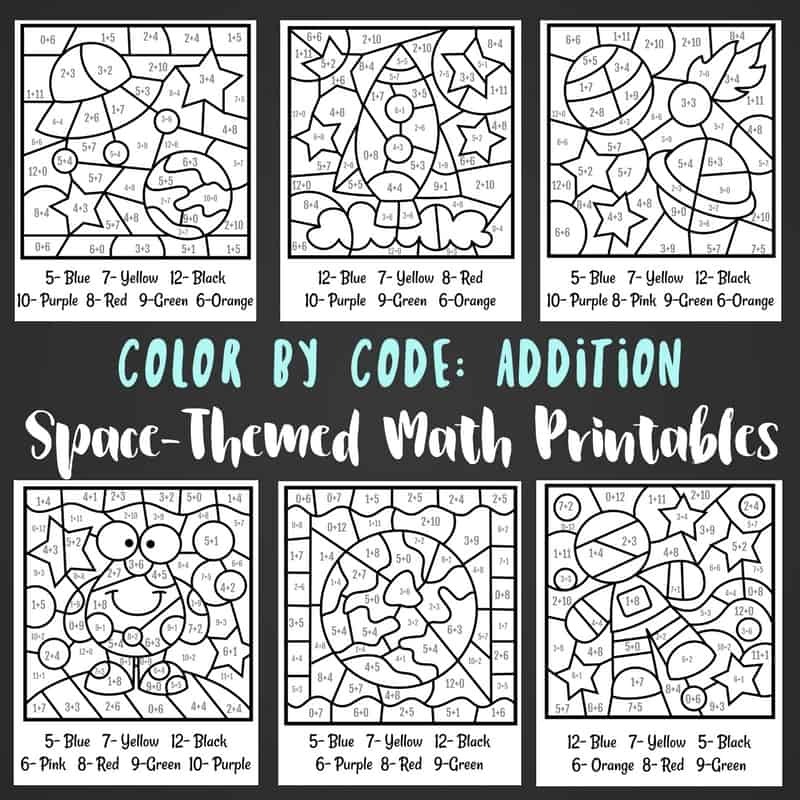 I created these space coloring pages as a way for him to have some fun with space and addition, and get a little bit of art in there as well! While I love to see creativity in art and free thought, color by code sheets are very directed, but are also a ton of fun (the most important element of learning if you ask me!). 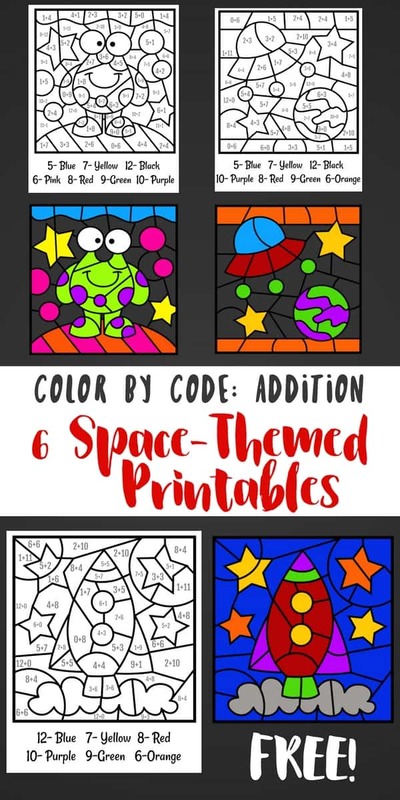 These space coloring sheets encourage kids to work on math skills while coloring. Kids can add up each addition problem, then look at the code to find the correct color for the space. At the end of coloring in each space, the picture will be complete! Rockets, planets, stars, UFOs, aliens and more are included in this pack! To access these free coloring sheets, fill out the info below. By signing up, you will receive these straight to your email, and will hear from me weekly with more free printables and fun things to do with your kids! These space coloring pages come in a pack of a set of 6 printable pages. You can save these and print them over and over for more addition practice and fun! Enjoy! 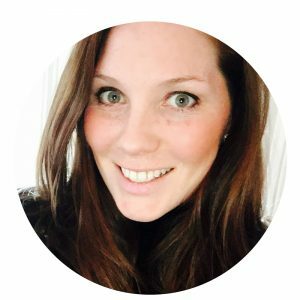 Like these printables? Check out more like this in the shop. 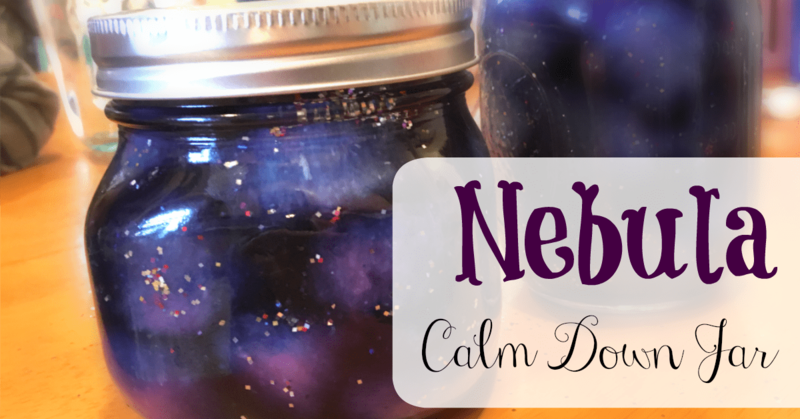 Check out our Nebula in a Jar!